We’ve not held back with our enthusiasm for the upcoming HTC M7, a notable top-end smartphone with very impressive specs. We’ve heard several rumors now of a release date in Europe of March 8 with a launch coming later to the US and now that March release date has been backed up once again. A French retailer is now listing the HTC M7 with the same date and also reveals a price. 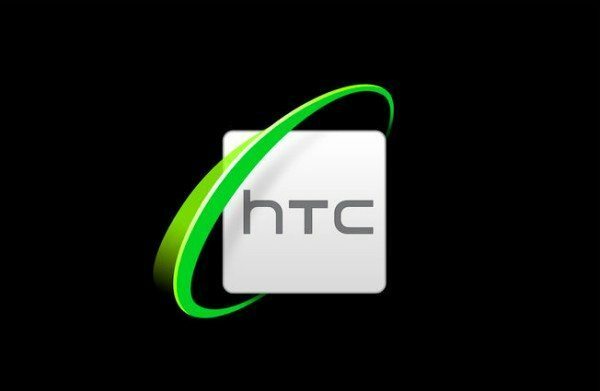 A few days ago we told how the HTC M7 was originally thought to be a codename and that the name would change for release. However we had heard that contrary to this the name would stick as the HTC M7 after all. Today’s news further reinforces that, as the phone is still listed as the M7 so that does look to be the final name. A French retailer has not only listed March 8 as the date the M7 will finally hit the shelves but has also given a price of â‚¬649.99, that’s around $880 or Â£562. As a brief recap on specs we can tell you that the HTC M7 has a 1.7GHz Qualcomm quad-core processor, 4.7-inch full HD display, 2GB of RAM and 32GB of internal storage (expandable via microSD). There’s also a whopping 13-megapixel rear camera, a 2300 mAh battery, 4G LTE connectivity (where applicable), NFC and Beats Audio. It will run Android Jelly Bean with HTC Sense 5.0. For those in the US there’s still no news on a release date for the HTC M7 but it looks very likely to be carried by AT&T, Sprint and T-Mobile initially, with Verizon adding to the fray later. We’d like to hear your thoughts on the HTC M7 and this pricing, which is pretty much what we’d expect. Will you be purchasing the HTC M7? Are you in Europe and waiting for March 8 or maybe you’re in the US and wondering how much later it will be before you can get hold of it? Send your comments to let us know. Hope you’re right about the micro-SD expansion slot! the battery in the one x plus is honestly fine. easily gets me through a day, sometimes even two.